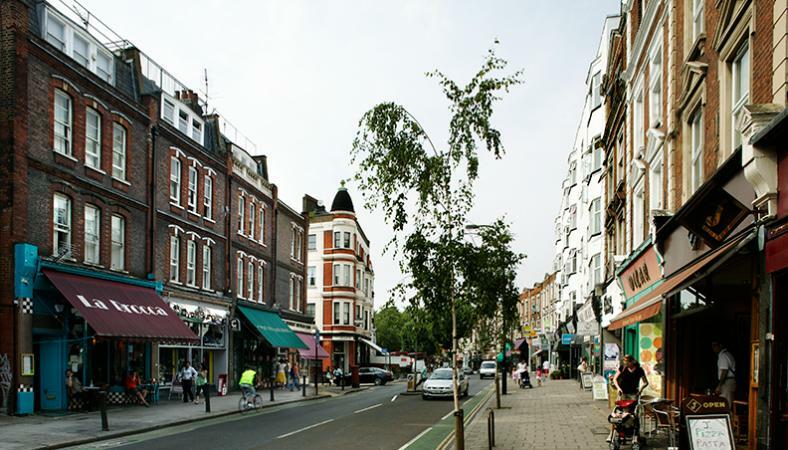 Following on from Abbey Road in St John’s Wood you’ll find West End Lane, which is the main shopping Road of West Hampstead and is an attractive place to eat out with many good restaurants and bars. There are also some mini-markets and a quaint antique shop. 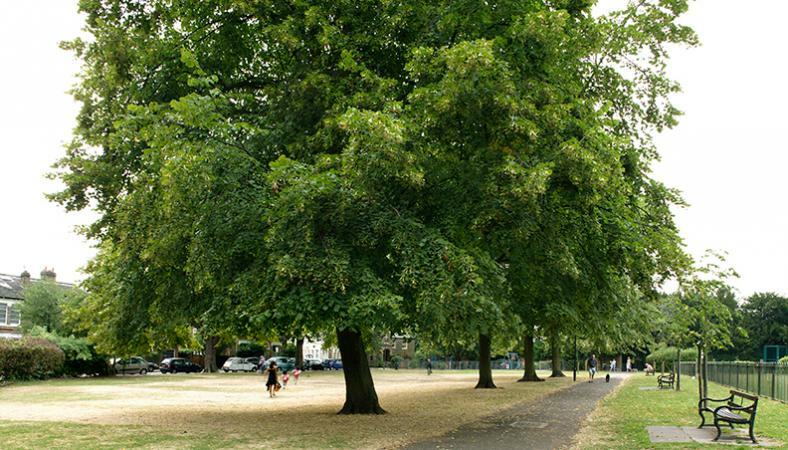 For a quick and local escape on a sunny day there is a small recreational space, Fortune Green. 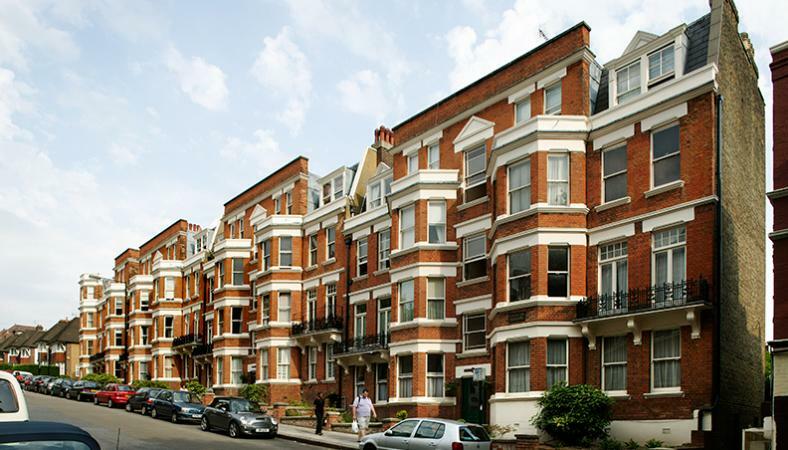 West Hampstead has a strong selection of red brick mansion style apartments as well as some terraced houses and converted apartments. 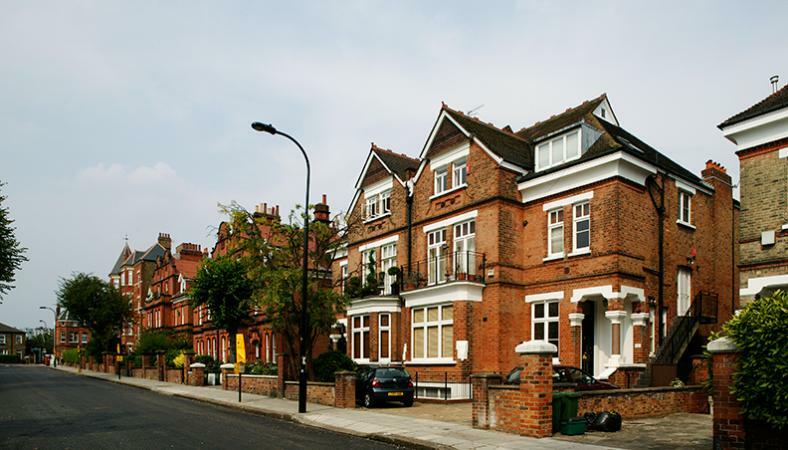 There are also some of the original larger houses, which have not been converted into apartments, which make stunning family residences.